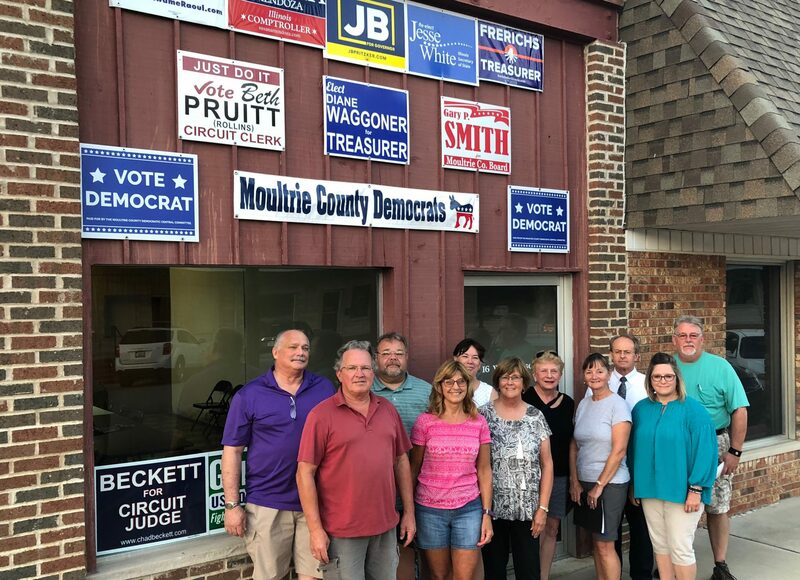 Moultrie County Democrats – Ordinary people working together to promote democratic ideals in Moultrie County, Illinois. Meet and mingle with your fellow Democrats, including local and regional candidates and officials. Appetizers will be served | Drinks available for purchase Cathrine’s Gallery Gifts & More 7 West Jefferson, Sullivan Thursday, October 4, 5 - 7 p.m.
We are having our 2nd Annual Spaghetti Supper on September 14. We are planning on having Glenn Poshard, Bill Houlihan and Michael Frerichs speak. You'll also get a brief intro from our local candidates as well as from our district candidates. Don't miss out. Next meeting is scheduled for Monday, July 9 at 6 pm at the Library. Next meeting will be Tuesday, November 14 at 6pm at the library in Sullivan. Public is welcome to attend. Spaghetti Supper on November 3. Meet state and local candidates running in the 2018 election.